Free Baby On Board Sign!! 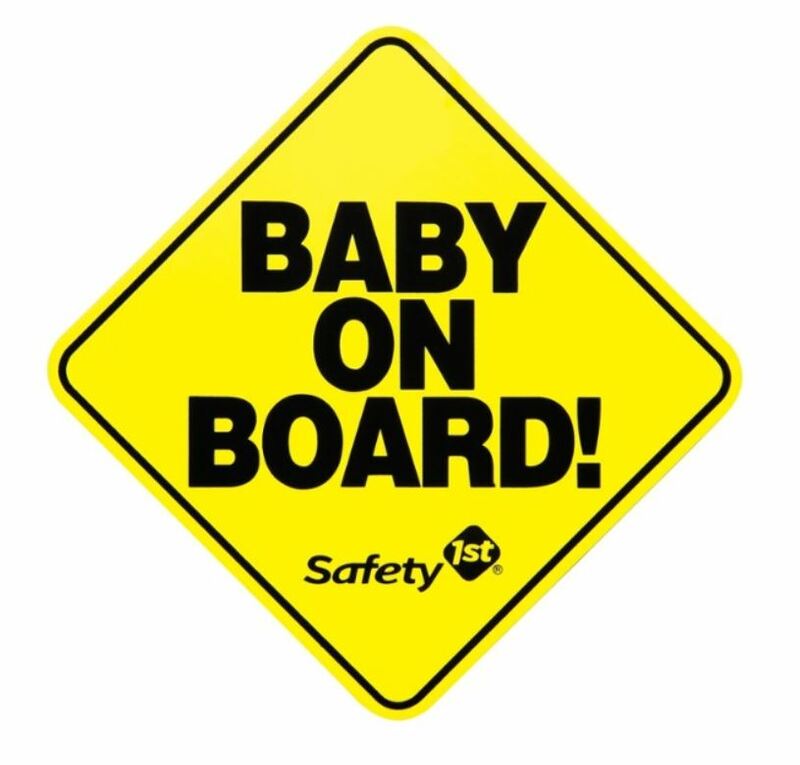 Fill out the short form HERE to receive a FREE Baby on Board sign. Please allow 3-4 weeks to receive your sign. Getting married soon? 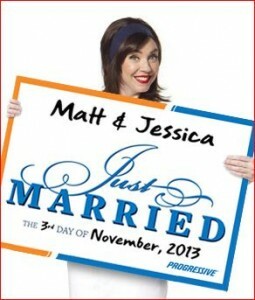 Request a FREE Just Married sign for your getaway car HERE! Go HERE to fill out the short request form and get a FREE Smithsonian poster! 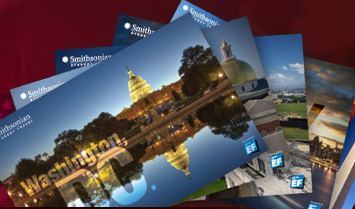 Choose from Boston, New York, Puerto Rico, Washington D.C., Puerto Rico, Presidential Inauguration 2013 or National Air & Space Museum! Free Above The Influence Poster!! 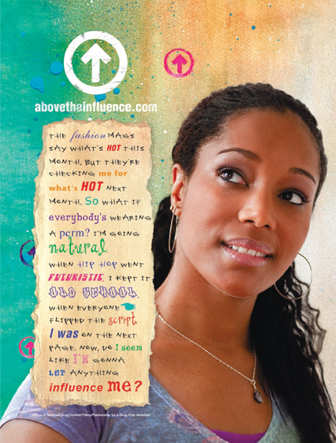 Go HERE to grab your FREE Above The Influence poster! Teachers, Educators and counselors can request up to 100. Fill out the short form HERE to get a FREE UFC catalog and poster! Free How To Become President Poster!! 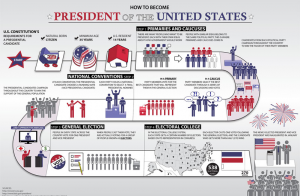 Fill out the short form HERE to get a FREE How to Become a President poster! Free Periodic Table Of Elements Poster!! Fill out the short form HERE to get a FREE periodic table of elements poster! 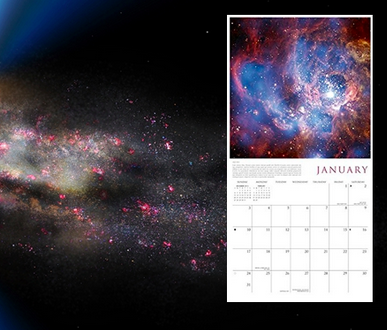 Fill out the short request form HERE to get FREE Physics posters and brochures! You can request up to 9 copies.